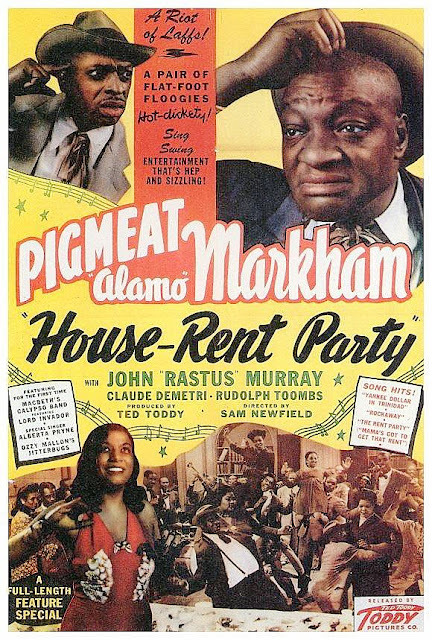 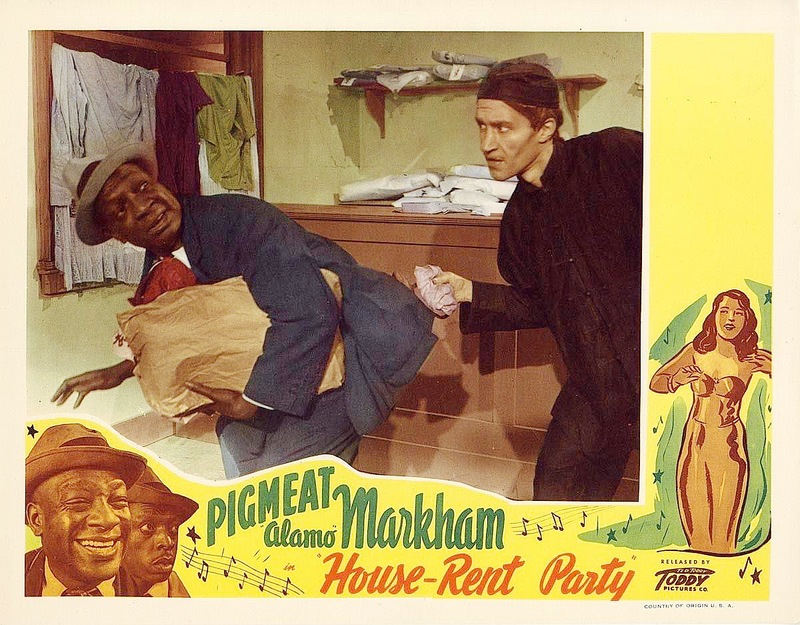 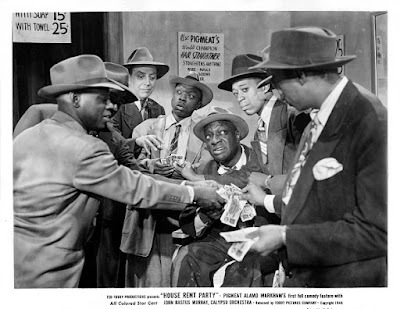 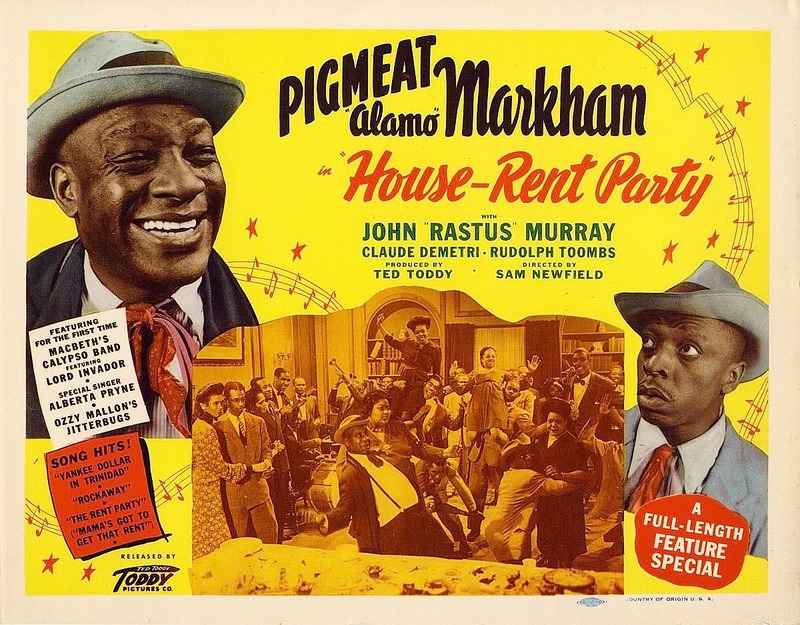 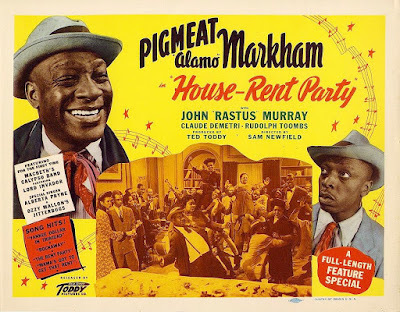 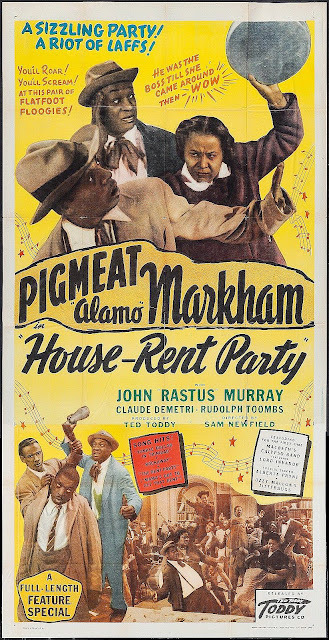 Pigmeat and Murray, who play the role of Shorty in "House Rent Party," are two barbers who work themselves into a lather when they hear that a reward is being offered for the capture of some rough customers bent on breaking up a house rent party. 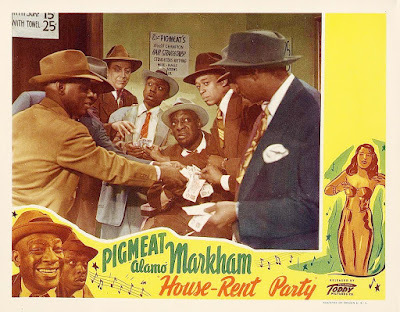 Pigmeat and Shorty get to the party just in time to see the gals and guys go into a few hot songs and dances...they start to go for the dames, but suddenly remember the money. 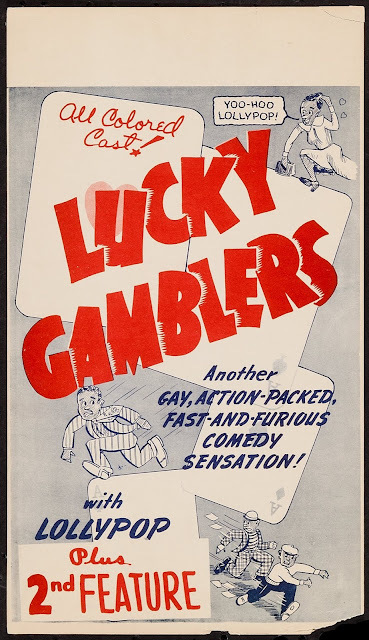 Of course they catch the crooks, but for a couple of barbers hey certainly have some close shaves before the fast and furious fun is over. 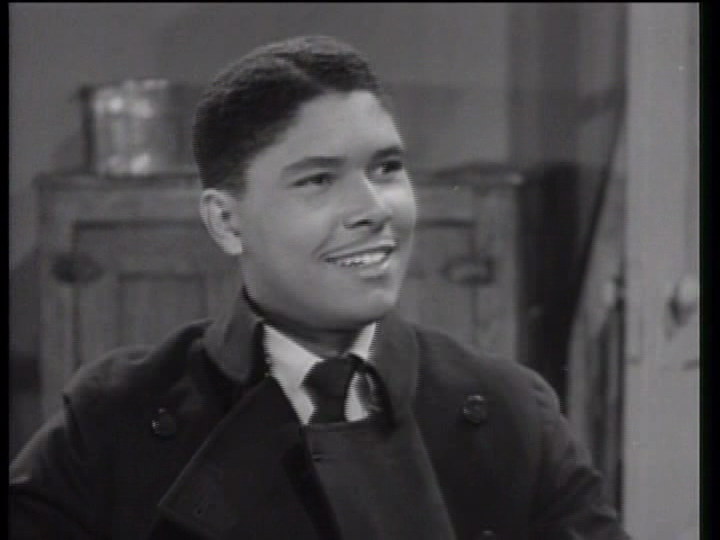 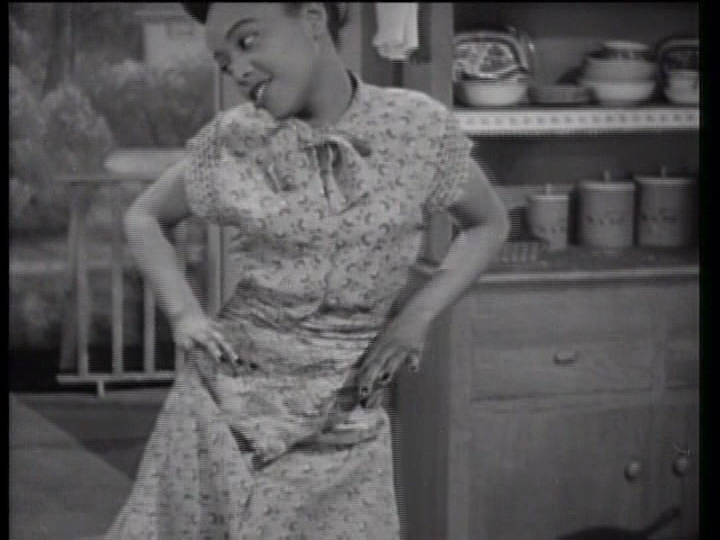 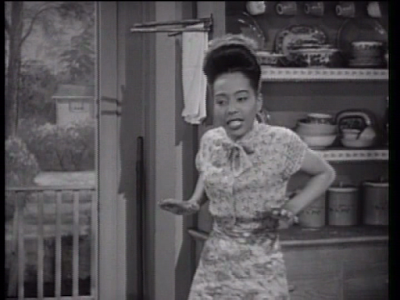 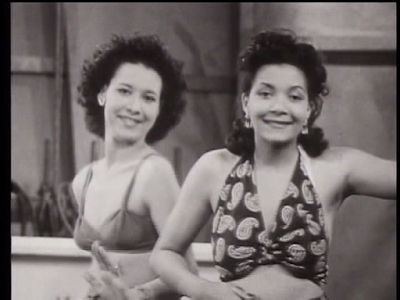 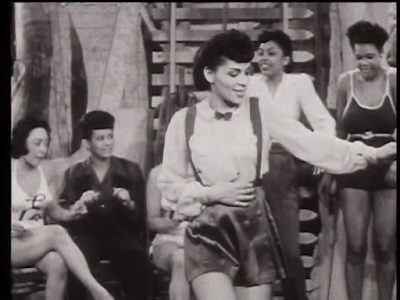 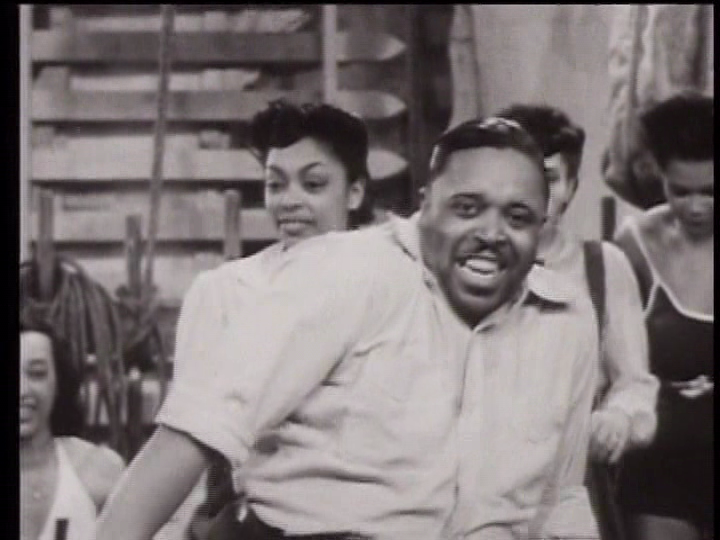 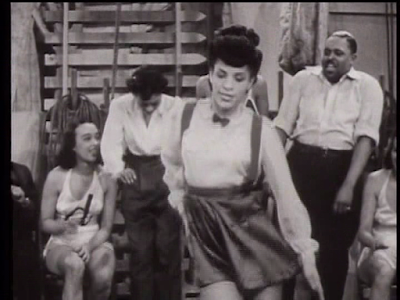 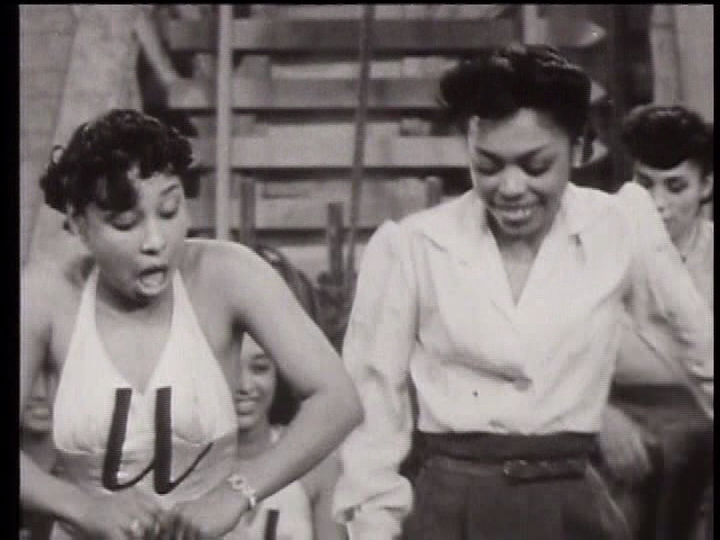 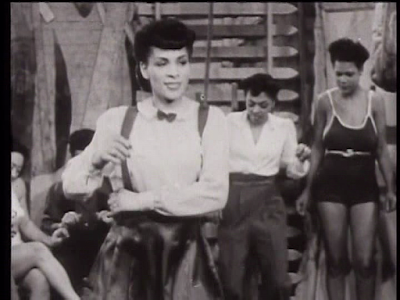 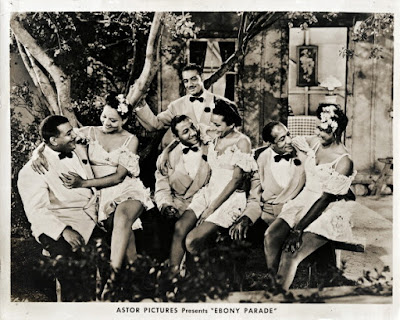 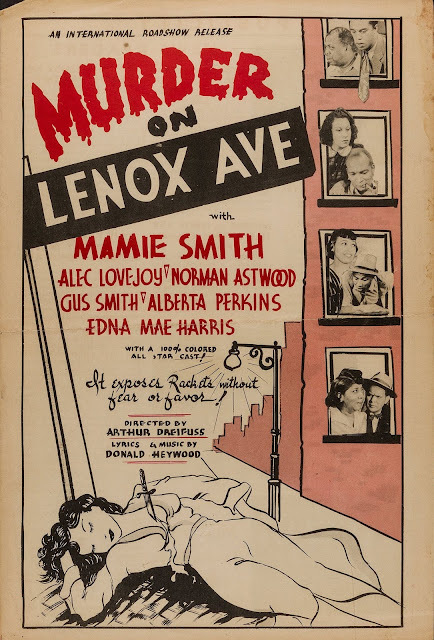 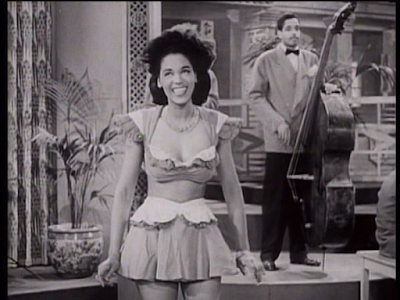 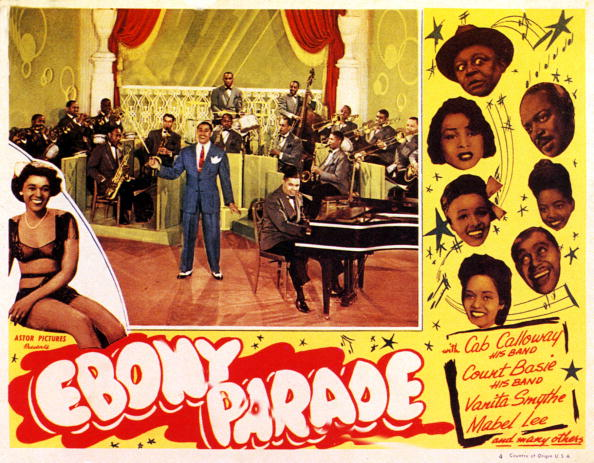 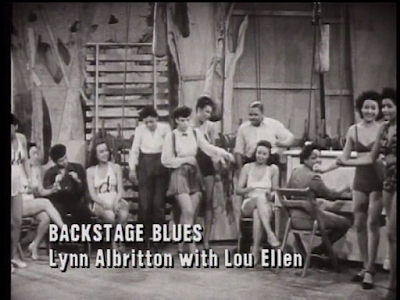 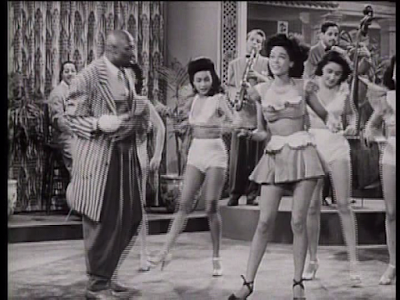 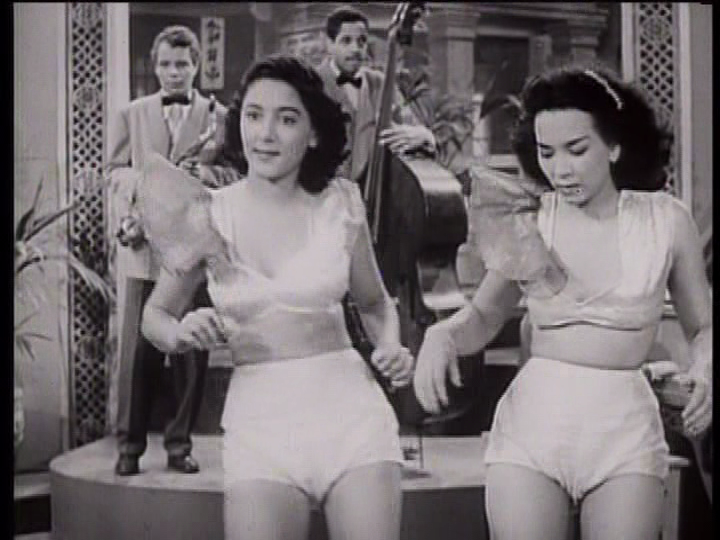 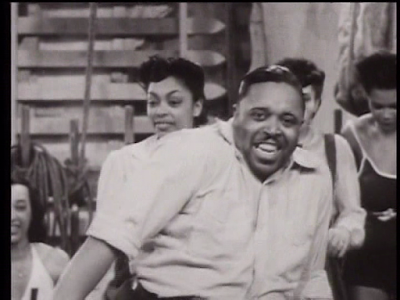 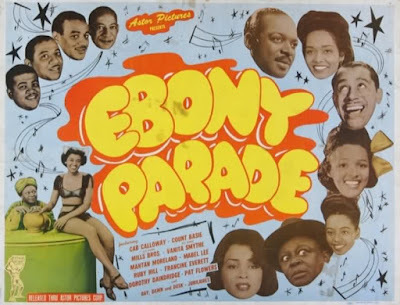 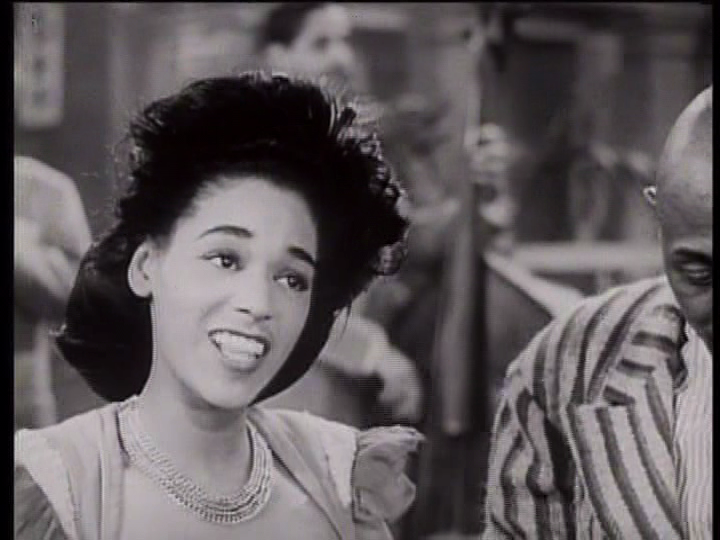 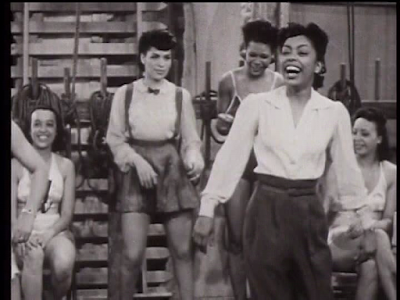 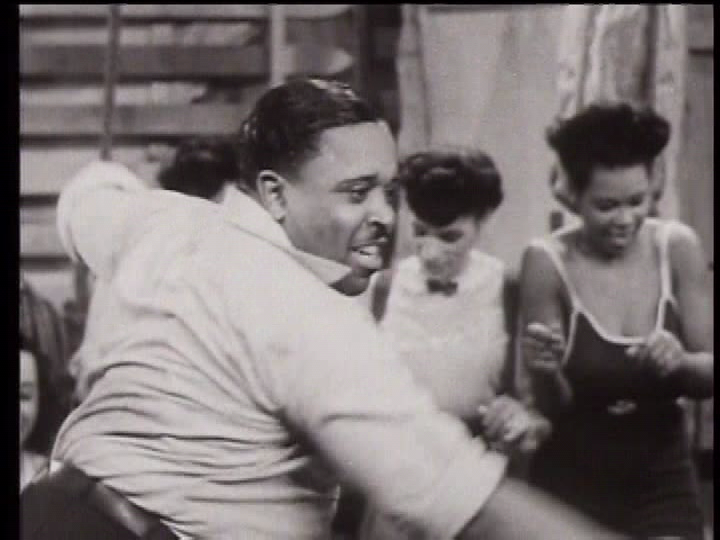 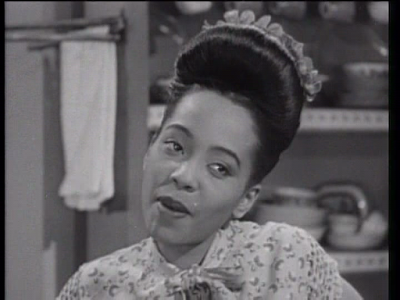 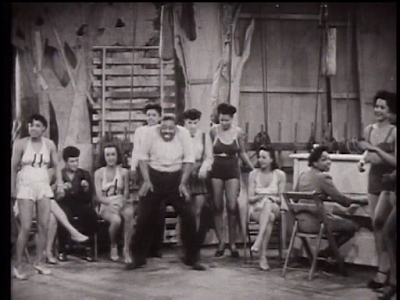 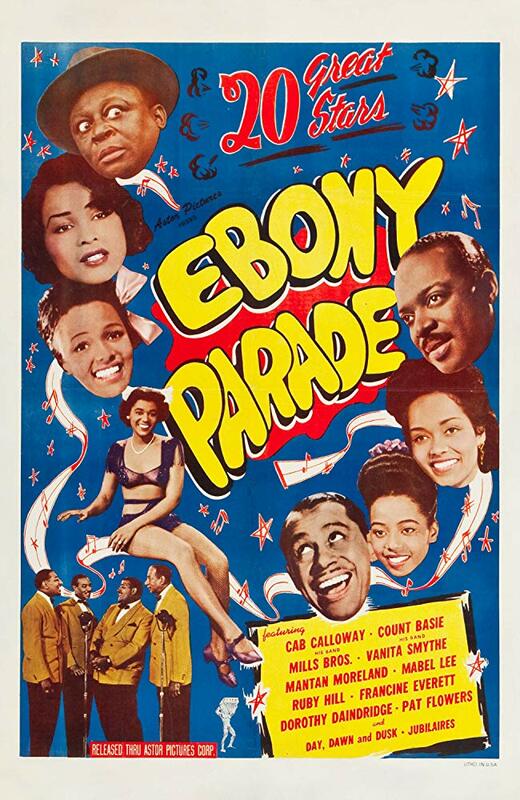 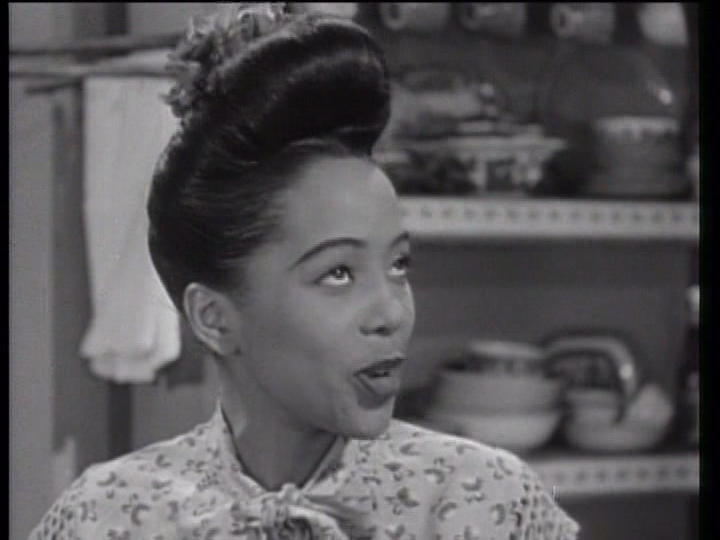 Soundie featuring Lynn Albritton on the piano and the Harlem Dance Cuties (with Lou Ellen). 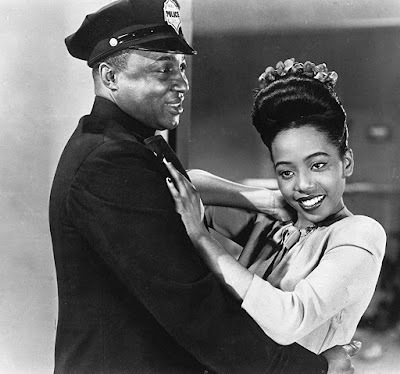 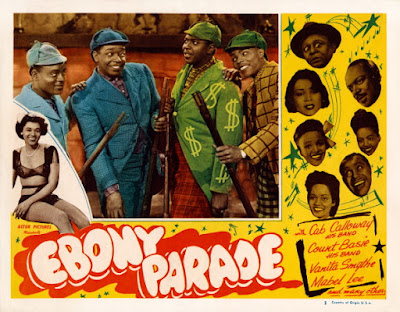 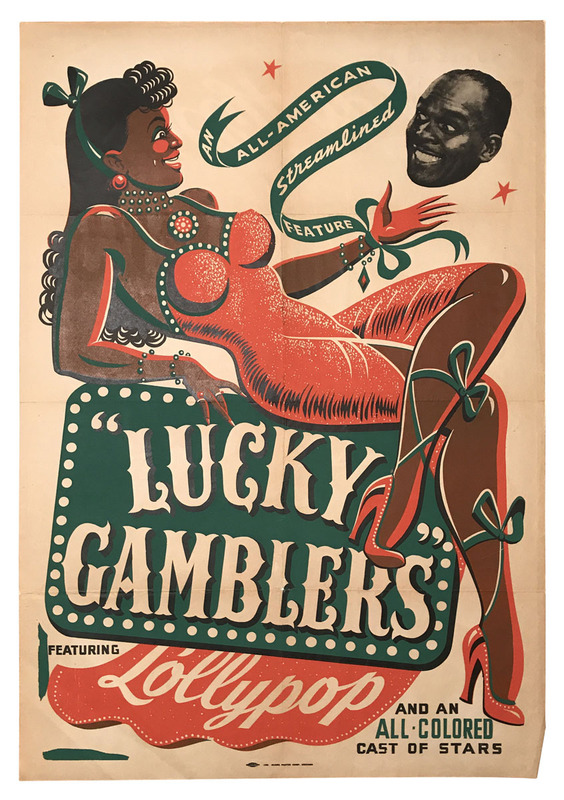 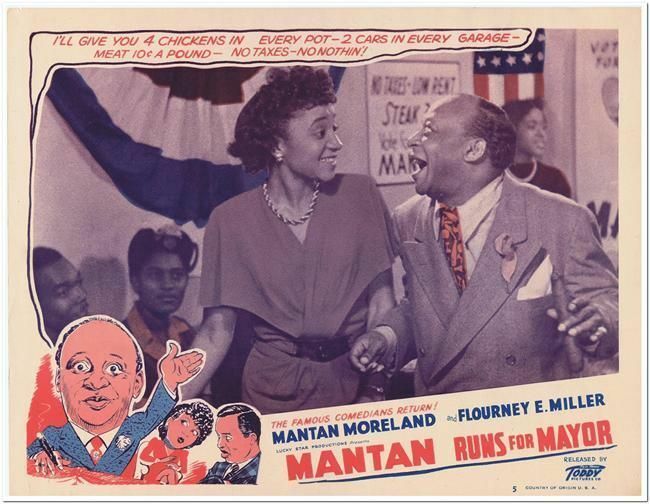 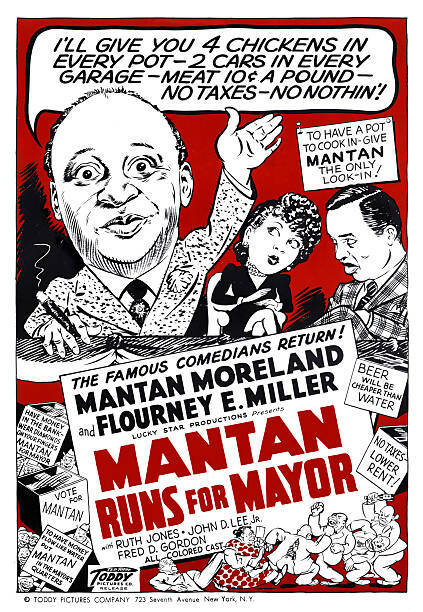 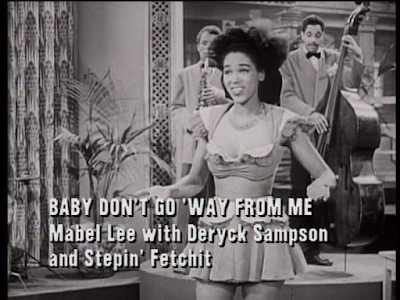 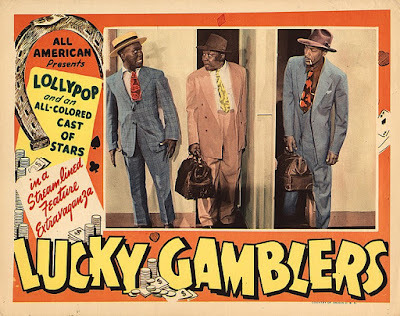 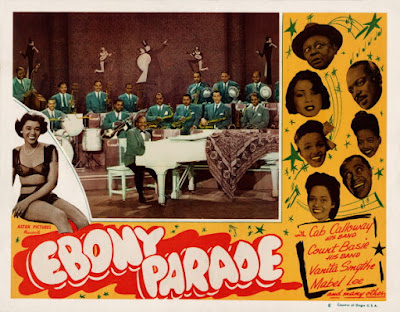 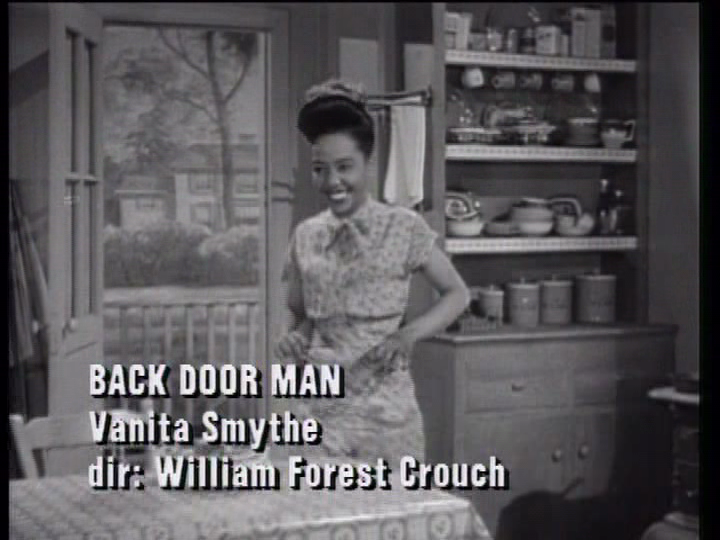 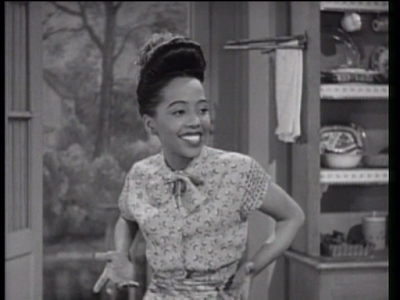 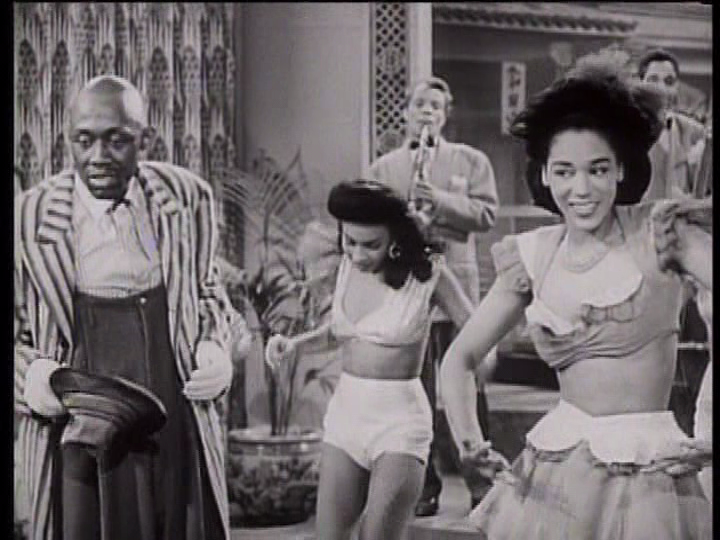 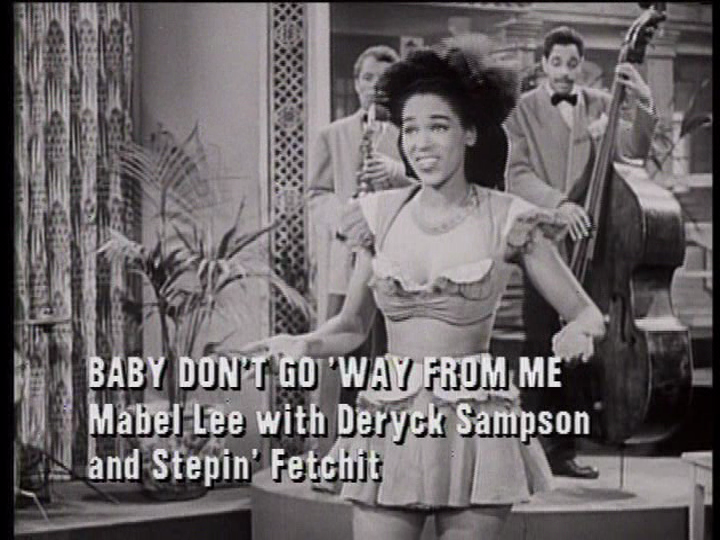 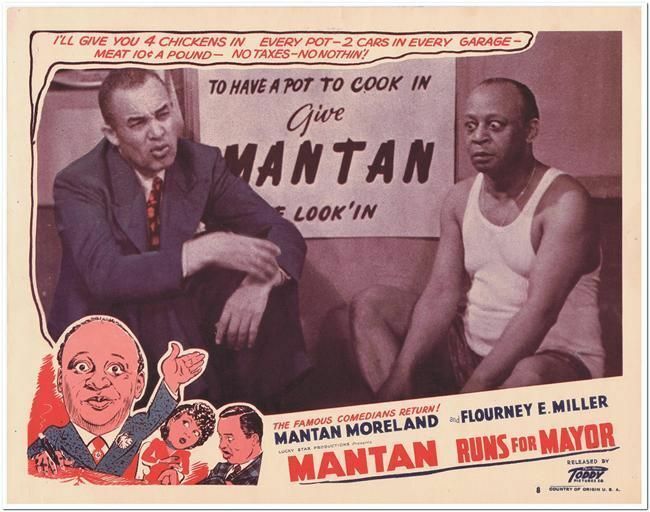 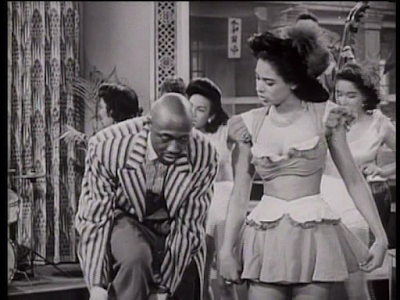 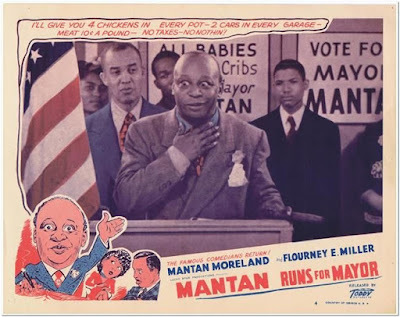 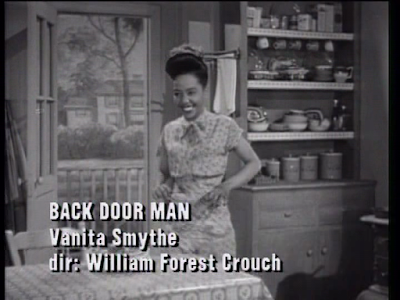 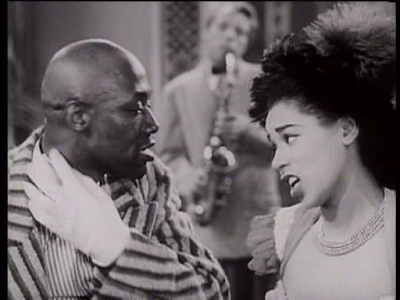 Soundie featuring Mable Lee and Stephin Fetchit.